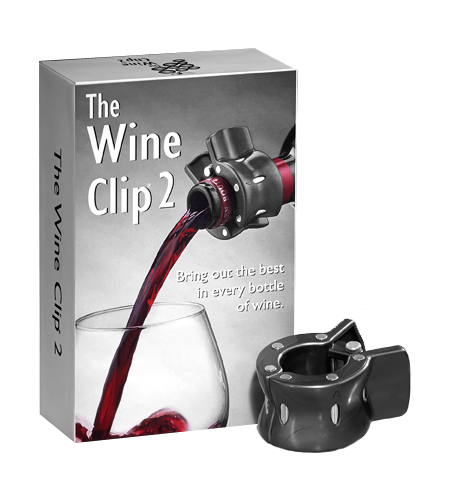 We have developed products that contain high powered magnets for the Wine Industry and the Home Products Industry. The manufacturing process for this type of product can be involved. Special considerations need to be made when injection molding overmolded magnetic product. Assembly consideration are also particular when dealing with heavily magnetic product.